The way they have flipped this banger on its head is a madness but that don’t stop me loving and appreciating this cover from RKZ and York producer Handbook. A very nice mellow vibe on here with some soft warm keys filling the track with a simple (non trap YES) beat keeping it ticking over. 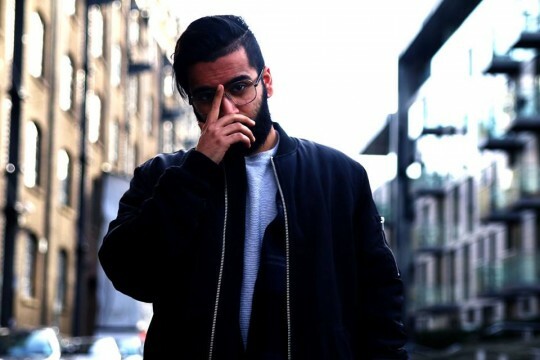 Some lovely vocals from RKZ here to that make the tune. This may well disappear so enjoy while its here. 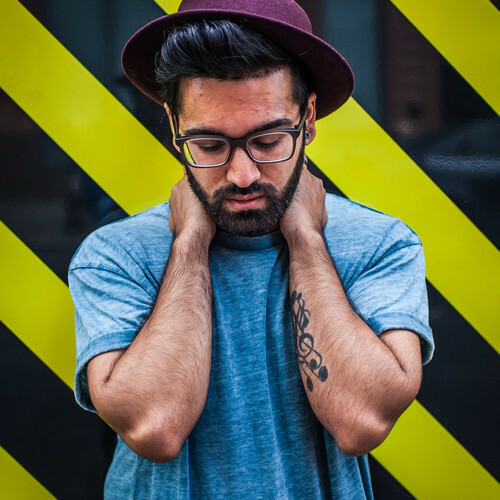 RKZ drops the second track from his forthcoming “Science X Soul” mixtape which drops later this month and its another quality track. “Think of Me” is a more sensual RnB number. Produced by Handbook x Gifted The Great this has many elements of the 90s slow jam swing era. 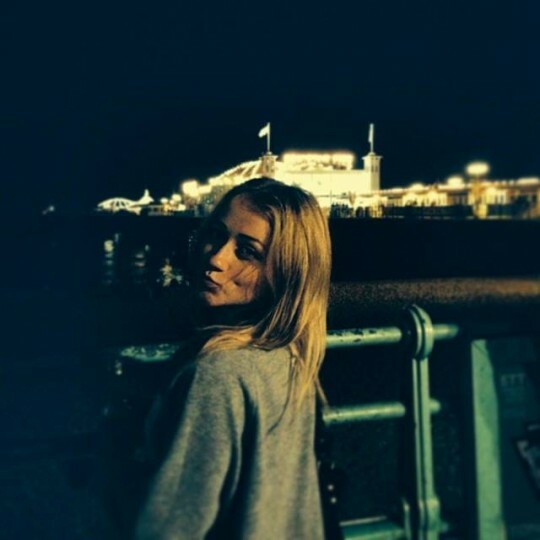 RKZ is sounding good whilst Shawn Sanderson female vocal is stunning and helps complete the track. Great Jam. The Science X Soul drops August 21st. 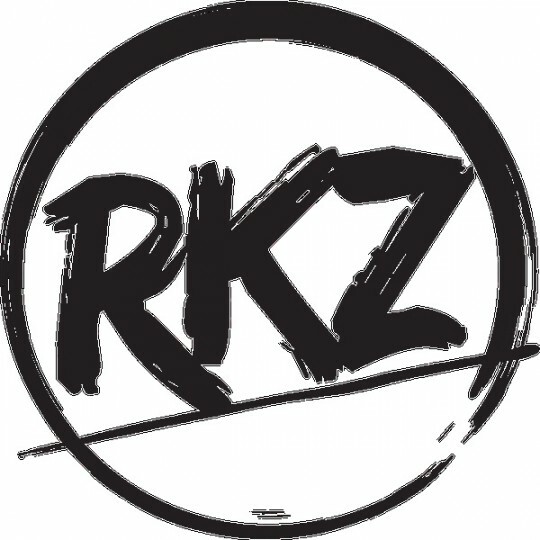 Couple of weeks back RKZ dropped the first single from his forthcoming “Science X Soul” mixtape “Still Oceans” and he follows up with simple classy video for the track featuring some awesome astro-photograpy from Nicholas Buer and of course the silhouette of a PYT (Pretty Young Thing). As said before this is a real nice tune perfect for the sunshine definitely looking forward to the rest of the mixtape! 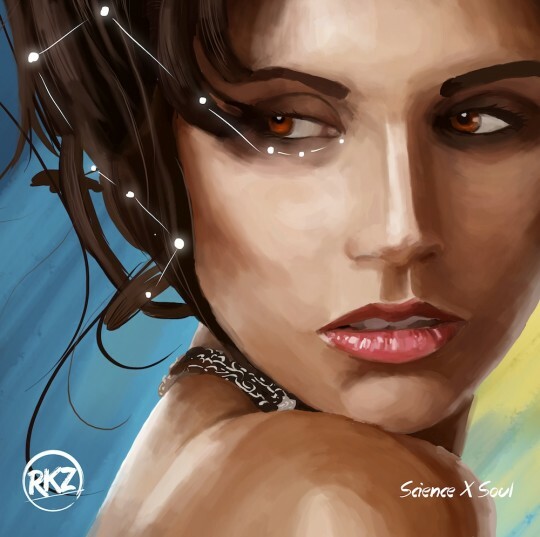 First single to be taken from RKZ’s forthcoming mixtape Science X Soul. The guitar and cymbal driven tune has a real nice feel to it and RKZ flow matches with lyrics that are easy for guys to relate to. A great taste of whats to come bring on the rest of the mixtape! 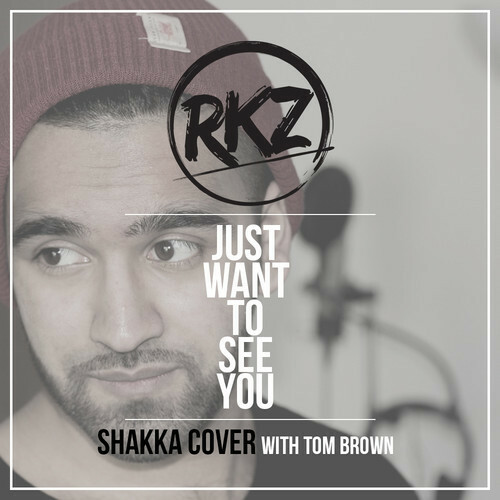 A lovely rendition of Shakka’s “Just Want To See You” from RKZ especially for Valentines Day. A good song can always be destroyed by a poor cover attempt however this is by no means the case. He does a real nice job with the song his voice giving it a different softer feel then the original, he further puts his own twist on it dropping some spoken word in there. Also really nice to hear UK artists covering fellow UK artists we don’t need to just look across the atlantic for inspiration there is plenty of it staring us in our faces right here!